Late last month, 22-year-old Mark Salazar was shot 6 times and killed by Sgt. Ryan Stark of the Oklahoma City Police Department. When the story first hit the news, police told the media a number of lies about the case. The police said that Salazar was under the influence of drugs and that he had stolen a car, but both of those claims were later proven to be false. Many other details about the case were also highly disputed, including the events which led up to Salazar’s death. The police say that Stark fired his weapon because he felt that he was in danger, and they also claim that Salazar was in the middle of stabbing a k-9 unit when he was shot. The k-9 unit allegedly died just after the incident, but the police have not put forward any hard evidence to support these claims, aside from the dead body of the dog. Initially, the medical examiner found that Salazar was attempting to flee while he was shot, and that he was shot six times, including four times in the back. The death was ruled a homicide. The family hired an independent examiner to do an autopsy and they came to the same conclusion. These findings contradicted the version of events as told by police department. 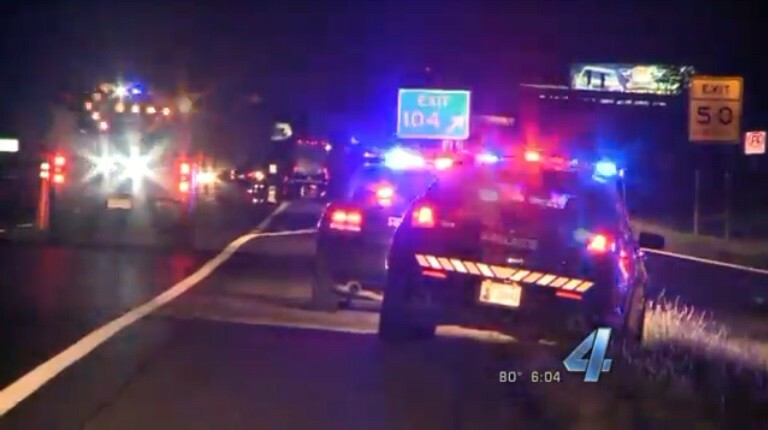 So Police Chief Bill Citty, with the Oklahoma City Police Department, called the medical examiner and ordered them to take another look at their report. The medical examiner took another look at the report and found that everything did in fact go exactly as the police had described it, and apologized for the “errors” on their initial report. “Mark had been shot in the back multiple times from a distance. Not while he was on the ground wrestling with a dog, but as he was attempting to flee. There was a larger concern about the dog than there was about the human life,” Noble McIntyre, the Salazar family’s attorney said. Sgt. Stark is currently on a paid suspension pending the outcome of the investigation.